Hello. 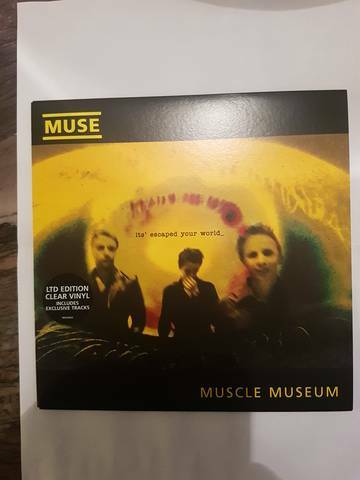 Just bought a vinyl Muse - Muscle Museum (7", Single, Ltd, Cle). The goal was to get autographs, but I got an album without autographs. On the net, I only see information about signed albums. 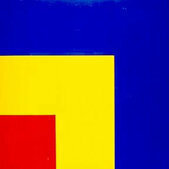 The seller claims to have purchased this vinyl in the store on the first day of release. Is this an original copy (quality as if just printed) or fake, and how rare is it? Hello. 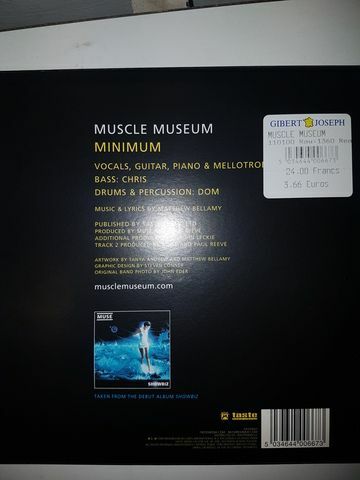 Just bought a vinyl Muse - Muscle Museum (7", Single, Ltd, Cle) MUSH66S at discogs. The goal was to get autographs, but I got an album without autographs. On the web, I only see information about signed albums (limited to 1000 signed copies). The seller claims to have purchased this vinyl in the store on the first day of release. Is this an original copy (quality as if just printed) or fake, and how rare is it if not fake? As I've got so much stuff it seemed the easiest way. I'm slowly listing things, lots of vinyls are up and promos will be coming soon. Also got quite a lot of the merch that's listed below still going too, let me know if you're interested in anything specific. Heya! 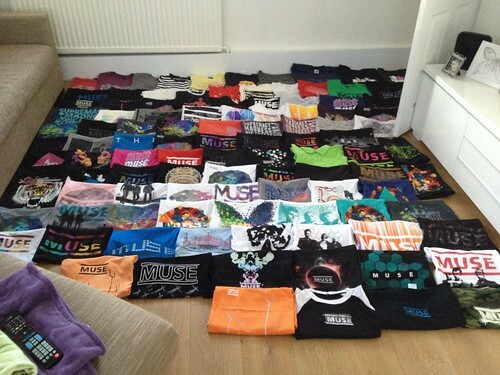 Haven't posted here in a long while, but FYI I'm selling the vast majority of my Muse collection – tons of t-shirts, hoodies, accessories and lots of discography as well. 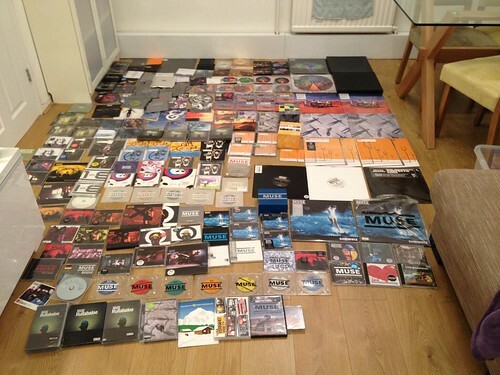 Took me about 12-13 years to collect all of this stuff, and as much as I love it, I simply don't have space any more and don't use it – most of it has been sitting in storage for ages, just seems like a waste – I'd rather it goes to fans! 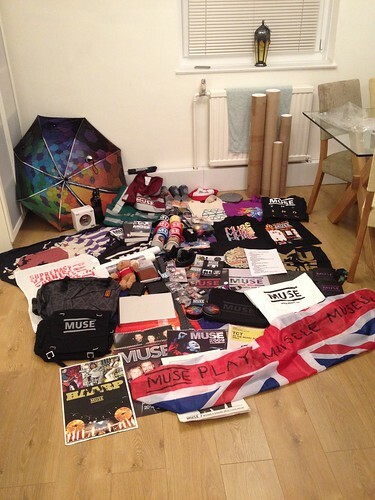 I still love Muse, ofc, I've just calmed down a bit with my crazy spending, haha. be advised: do not purchase any "autographed" poster on eBay until further notice. Hey folks – I've sold a fair bit of my discography now, still many CDs left and I also still have tons of t-shirts, accessories etc. I've decided that because of the sheer volume of stuff, it's simply too much hassle to individually photograph, list, package and post 200+ t-shirts, CDs and other merch, so anything that doesn't sell in the next week or so will be donated. I've been trying to sell these things for nearly two years and they're taking up too much space, so it's time to part with them, even if I don't end up making much money. If you're interested in any of my things, I'll leave the links here below, send me a DM. Thanks!